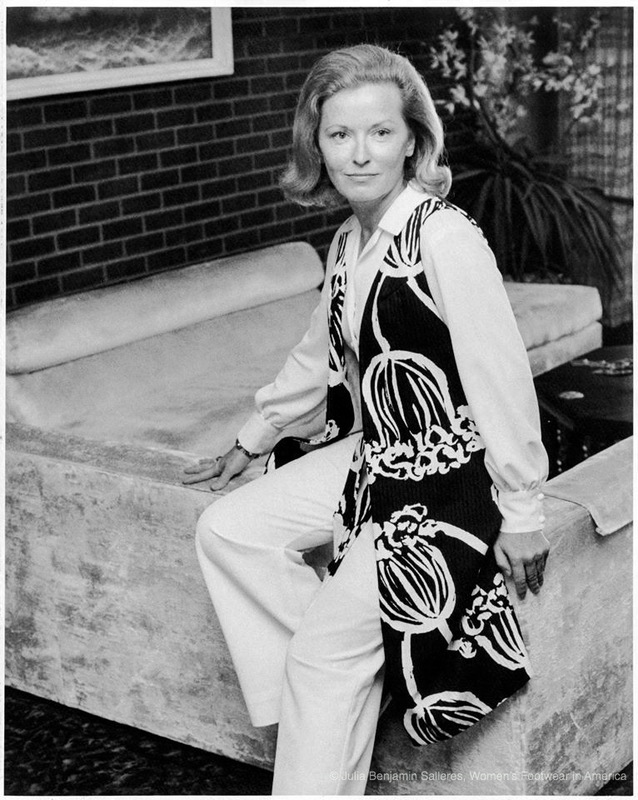 Here’s a photo of my fabulous fashionista mother — circa 1970. If only you could see the shoes she was wearing. Wishing all the mothers a wonderful day! § 5 Responses to Happy Mother’s Day USA. beautiful woman…but you are right, I wish I could see her shoes! Thanks Bonnie! I guess we’ll have to leave it up to the imagination. YES. Beautiful! The vest is fantastical. Ah, the shoes?! T.
Thanks Theadora. I love the Norman Lear Maude vest too. My mother always had her pulse on whatever was in at the moment, still does! You are currently reading Happy Mother’s Day USA. at Women's Footwear in America.